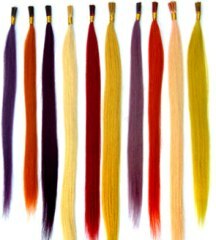 because coloring, perming, blow-drying and ironing can be done afterwards since metal tubes retain extension hair . 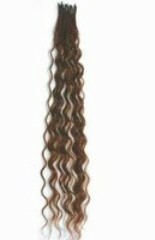 1)us as extenttube hair, simply side ,thru the tube . 2)use as fusion hair :put melted keratin glue on the part and apply . we advise that first way is best .